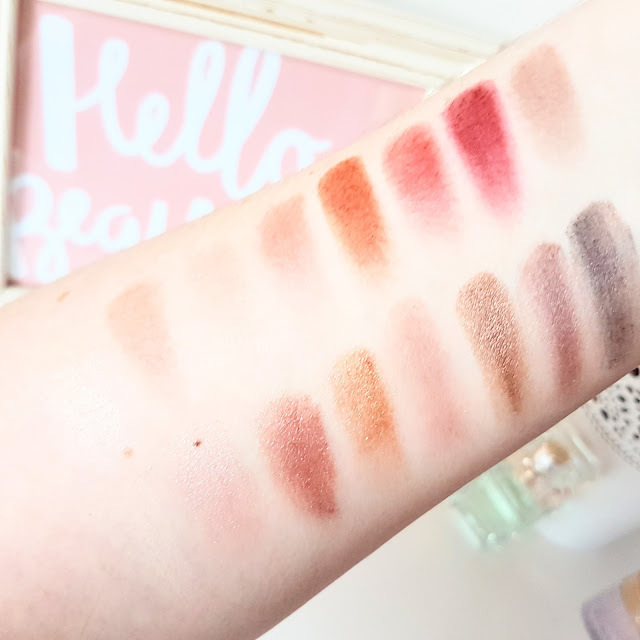 Makeup Revolution New-trals vs Neutrals Palette | An ABH Modern Renaissance Dupe? The beautiful Anastasia Beverly Hills Modern Renaissance Palette has been on my wishlist for some time now. I’ve added it to my basket numerous times whilst visiting their UK online store, but have yet to find the courage to actually purchase it – why? I know in my heart that I’ll never use half of the shades it contains. As much as I adore the smokey red and burnt orange trend, the second I try to be adventurous with similar shades I manage to make it look like I have conjunctivitis. 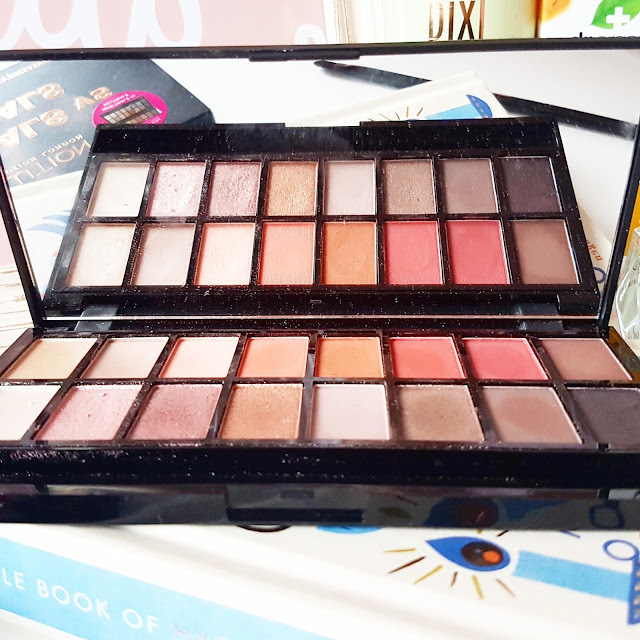 Instead of spending £40+ on a palette I know I’ll never use, I picked up the Makeup Revolution New-trals vs Neutrals Palette, a supposed ABH dupe for only £6.99. The palette contains 16 ‘Super-Elite’ shadows, a full sized mirror and their PRO 1989 double-ended eyeshadow brush. The brush (very surprisingly) is actually usable. It has a tightly packed pencil brush on one side and a fluffier shader brush on the other. There’s also a handy clear plastic slip inside with the shade names printed on. The formula of the shadows is soft and the texture smooth, but there is quite a bit of fallout when you dip your brush in. The darker shades such as Tone and Custom are a little on the patchy side but, in general, the colour payoff is impressive, especially once you’ve broken the top layer of the shadow, if that makes sense? The lighter shades such as Bias, Cool and Neutral have the tendency to fade a bit as the day wears on but the rest of the shades are very long-wearing and fun to play around with. This collection of shades isn’t as creamy as the talc-free ones in my Ultra Eye Contour Light & Shade Palette, however, they are still very blendable and not as ‘chunky’ as other drugstore palettes. 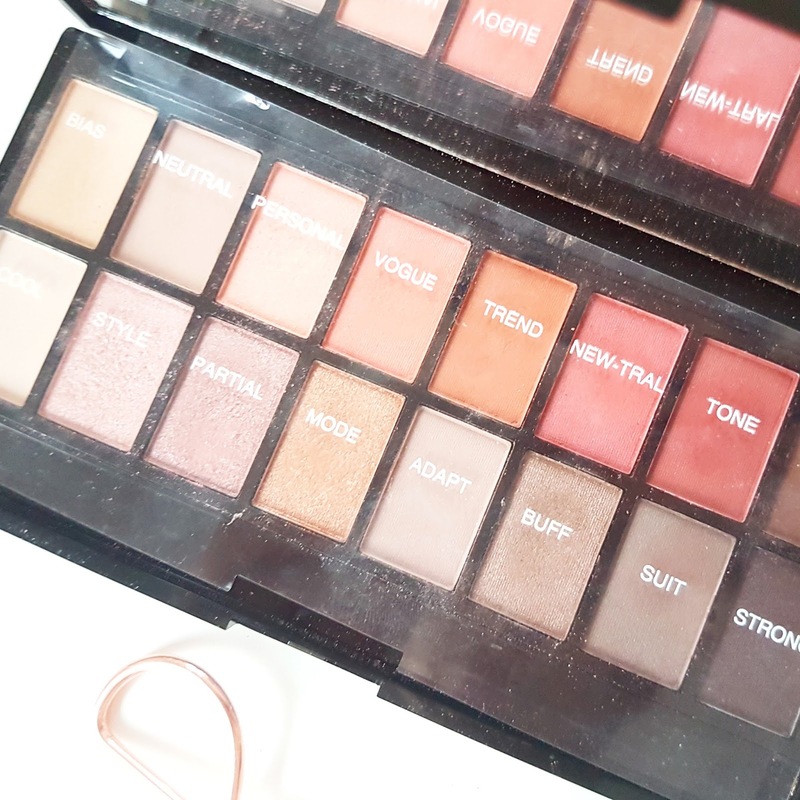 If you love the idea of the brick red and cranberry shades in the Modern Renaissance Palette but lack the confidence, skills or/and money to achieve the look, this is a great little palette to experiment with. 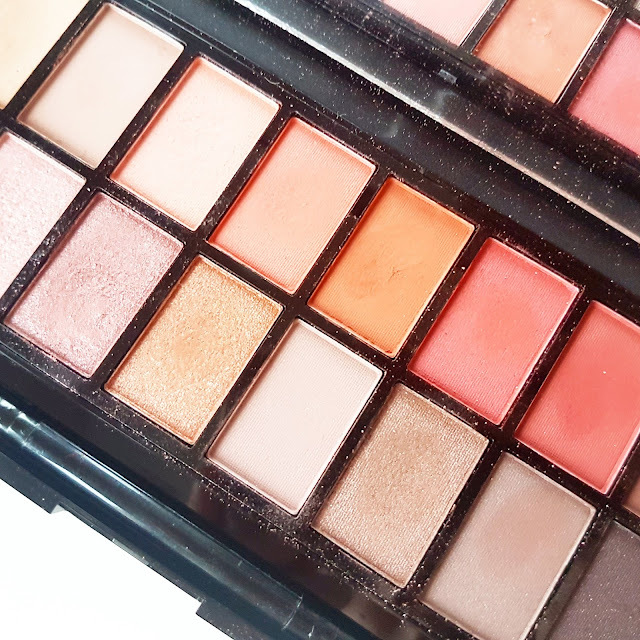 It may lack the luxurious suede coated packaging, the fancy shade names and a couple of the vibrant pink shades, but, at first glance, there are definite similarities with this and the ABH one. Have you tried the New-trals vs Neutrals or Modern Reinessance palette? "Looking Back at February | The Highs & Lows"
"Banishing Blemishes with Natural Skincare Treatments"